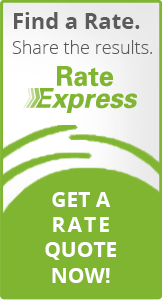 Finding rate cards is easy! Step 1: Select a premium payment plan AND/OR your state. Step 2: Click on the rate card you want to review. Step 3: Download, save or print the PDF file. For LPMI, select lender home office location. Your Org ID will give you more precise results. Rates are subject to RATE NOTES. Home Suite HomeSM Supplemental Coverage Program is available at no additional cost to either the Insured or its borrower. * Applies to loans closed on or after 7/29/1999 and before 9/22/2005 or any refund required under Homeowners Protection Act of 1998.